Do you want to improve your website’s SEO? Consider investing time in building links. It improves your profile and your site’s standing with Google. The good thing is there are many ways to achieve this. 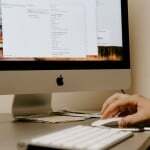 One of the fastest ways to connect to website owners is through email outreach. This method has a bad rep – maybe because people don’t like receiving emails from strangers at all. There’s also the issue of spammers who send an email every minute. However, if you do it right, getting SEO backlinks through email will give your website a significant boost in rankings. So, how do you do it right in the first place? Well, the bottom line is to provide value. Want to learn more? Dive in and let us teach you the right way to connect through email. 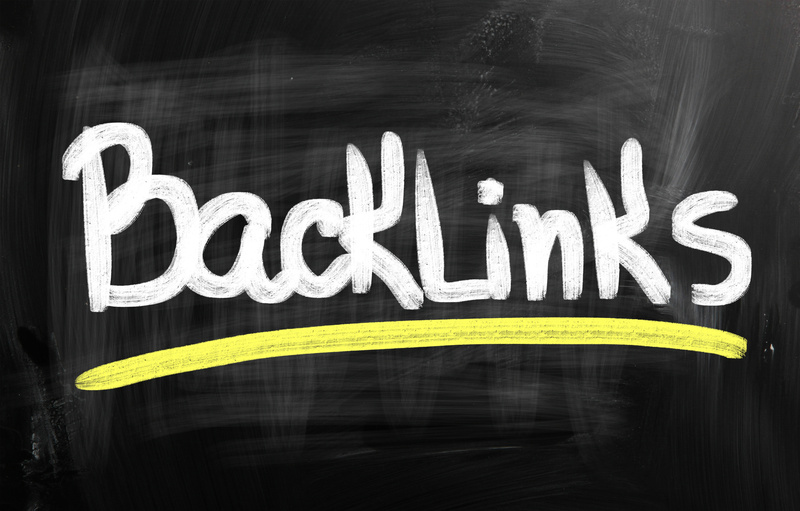 Google doesn’t only rank your post based on the number of SEO backlinks but to the quality of these backlinks too. A backlink from a high-ranking website means more to search engines than another one from a smaller player. The way to get backlinks from the big players is to impress them with your content. They’re not going to add a link to their website just because you begged them to. The article you’re trying to pitch should add value not only to the webmaster but to their readers as well. To start reaching out to webmasters, find websites within your niche first. You won’t want to get backlinks from a house repair website if you’re dealing with cars. Next, scour each website to find a post on the same subject as your own. Make sure that the article you pitch fits in a way that it’s not a rehash of the article. Instead, it should fit like a puzzle, adding a missing but substantial information. The big names know how to spot automated emails. They also know how to treat them: send to trash in a second’s notice. An automated email is one that follows a template. If you want them to not treat your outreach email as trash, exert a little effort in knowing whom you’re talking to. Do they like doing speeches? Mention that. Are they fans of certain bloggers? Hey, you might be a fan, too! You’ll find out these bits of information if you research well. Read their articles and visit their social media pages to learn more about them. When the webmaster reads your email, it should encourage them to visit your website or blog post. If you followed tip #1, they should then find your post interesting. But that’s not all it takes to make them add SEO backlinks to your article. You want them to link to you, but what are they getting in return? One way to get their attention is to pitch a good idea and to offer to write it. Make sure you do diligent research first when taking this route. You don’t want to pitch an article that the website has already published in the past. You might have to lurk on their website for a bit so you can be sure that you’re proposing a fresh idea. You may also offer to write an update about a published article or new angles about the subject. This one requires more effort as you might have to publish a new article based on the webmaster. You may write an article that features them as an expert on the subject before you send an email. Or you can write an article that uses their data. Once you do, after making sure you followed tip #1, write them an email about it. Mention that you featured them and/or their data, and ask them what they think about it. You may also ask them to check it out and see if you missed any important data. Bloggers also love hearing from their avid readers. Prove you are one by offering an educated opinion on an article of theirs. It can be different from their own, but all you need is to pique their interest. Another way is to tell a little story of how you used their advice and how it helped you. Write a blog post about it, then ask them to check it out. If they like it enough, they may update their article with a link to yours. You can add value to their article by providing them with new data that you compiled yourself. It may be from an interview you’ve done. You might also have done some serious research that allows you to shed more light on the subject. Of course, don’t divulge them all in the email. Include a tidbit of the results of your own research that’s valuable and relevant to their niche. You know what to add to your email, but do you know how to build it? Take more care in writing your subject and the body of your email. First off, keep your subject lines short and sweet. You don’t need to construct a complete thought, but it should be what your email is about. Notice that it’s casual? It should be just like that – like sending an email to a friend. Another thing to keep in mind is that flattery gets you nowhere. It’s easy to spot fake flattery in email form, so you should lay it off with the compliments. Rather, mention how the article or the webmaster has affected your life in a positive way. For example, you may mention that you got more backlinks thanks to the article. It’s easy for an email to get lost in the webmaster’s inbox, especially if you have had a bad timing. Feel free to send a follow-up just to make sure that it reached the recipient. However, don’t send multiple follow-ups. The webmaster may not show interest, hence why you’re not getting a response. Maintain realistic expectations and you won’t get disappointed. You may try again with a new pitch further down the line. By the second time, you’ll be more knowledgeable and you’ll be able to create a more compelling email. There are a lot more ways to build backlinks aside from email outreach. Interested to further advance your website rankings? Visit our website for resources or contact us now and let us provide solutions for you! Should You Use Clickbait for Link Building? 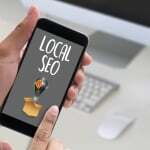 Local SEO: What is It and Why Does it Matter for Backlinking? What Is Anchor Text and Why Is It Vital for Your SEO Success? © 2006 - 2019 BackLinks.com All Rights Reserved.